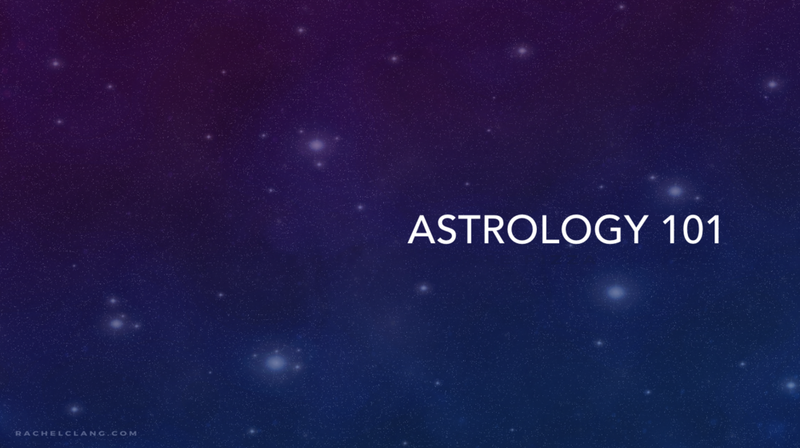 In this third class, you will learn a step-by-step process to use to interpret a natal chart. You will learn to identify key themes draw out the strong points of a chart. If you have time, please review this video or listen to the mp3 version before class. I also provided the PowerPoint presentation you'll see on the videos for visual reference.